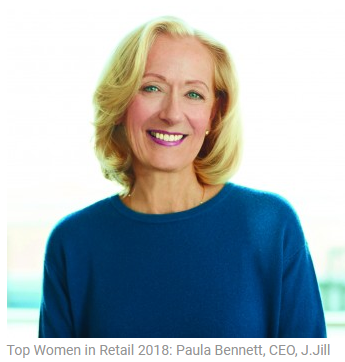 To see the full list of this year’s Top Women in Retail honorees, click here. What do you enjoy most about working in the retail industry? I’m a strong believer that to be successful, you have to love what you do. Throughout my career, I’ve always loved combining the art and science of business, focusing on the customer and what’s relevant to her, and helping to create a positive experience in her life. At the same time, I love setting goals and measuring the results we deliver.